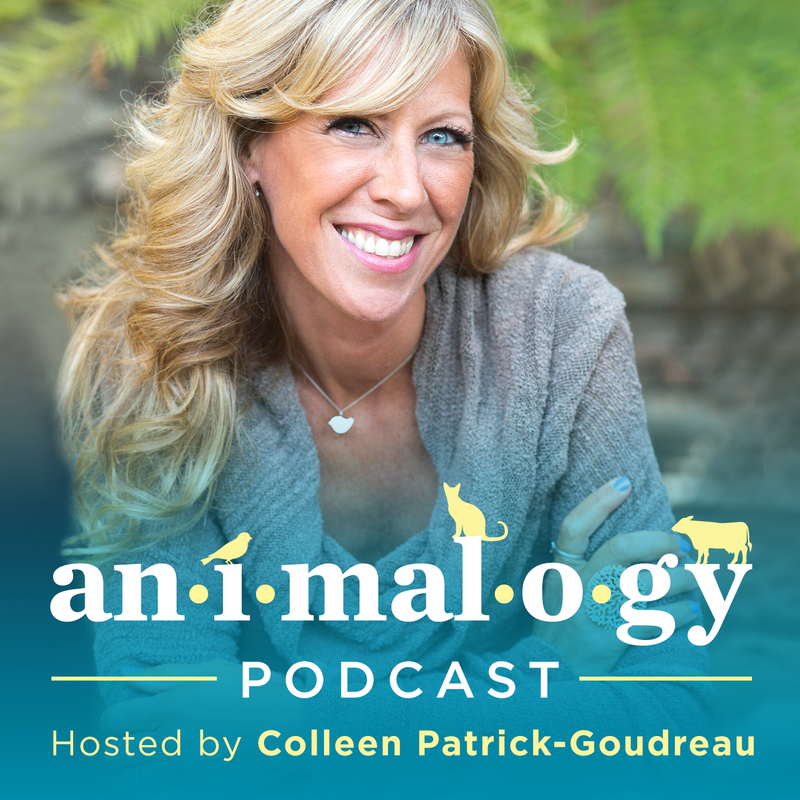 By now you would have listened to the Animalogy episodes about the words muscle, coccyx, and tragus — all parts of our body. All words from animals. Today, we have an entire episode on a number of other terms for parts of our anatomy that have animals hiding within. These and many more reflect how deeply rooted animals are in our consciousness, in our history, in our lives — and deep in our animal bones. Thank you, listeners and supporters! Supporters receive transcripts of each and every episode.